At Apex Fire Protection we provide a wide range of services including design, installation, maintenance and inspection of fire protection systems. Our dedication to customer service, new technology, and project management set us apart from our competitors. A family operated business since 2003, Apex Fire Protection values our client relationships, devoting special attention to each and every project. Whether they are working on a private residence or public space, our project managers are available 24 hours a day, seven days a week. We understand the importance of fire safety, which is why our mission is to utilize only the most recent and innovative technology to protect your family and your investment. Unlike our competitors, we stay current by utilizing the latest industry technology. Our professional engineering team uses cutting edge 3-D software, Hydratec, or the latest version of AutoCAD. We have the flexibility and ability to coordinate fire sprinkler designs using various state of the art software programs for BIM coordination. With support both abroad, and at home in the U.S. we can provide the widest range of solutions to our clients. Our team of innovative designers are well trained, and heavily experienced. The goal of our engineering and design teams are to provide high efficient fire protection systems at the lowest possible cost to the client. With Apex Fire Protection on the job you can be sure that your system matches that of today’s highest standards. Our professional project managers have the technical skills and necessary resources to execute and control a wide variety of multifaceted projects. While ensuring product quality is vital to fire safety, installation is also incredibly important. Over 25 years of combined experience for providing fire protection services to clients across Southern California, we have never had an unsatisfied customer. 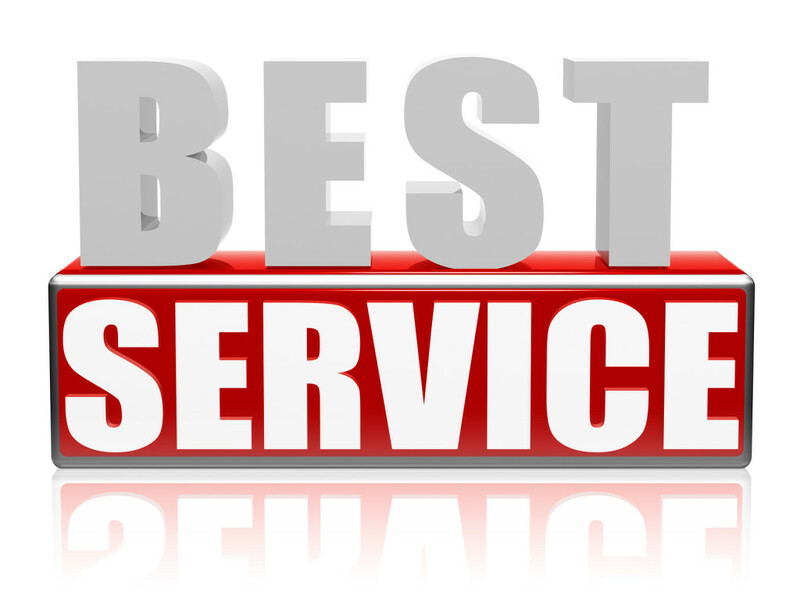 That’s because we offer our clients support and additional service throughout the life time of every system we install. Our project managers create thorough installation plans that are executed to perfection by our staff. Our prepared and organized team of employees completes all projects on schedule, meeting all timelines, while not cutting corners. To ensure that we are constantly evolving and improving, we seek quality assurance each year by conducting surveys and assessments. Service — In addition to installation, APEX FIRE PROTECTION, Inc. provides maintenance and service to existing fire protection systems. Last year alone, our highly skilled service and maintenance staff examined hundreds of sprinkler systems across Southern California. With over 25 years of extensive experience, we know the ins and outs of fire sprinkler systems. One of the most essential aspects of this system is quick response time. When a fire occurs, chaos ensues, and there is only a short window of time for evacuation. It’s the sprinkler system’s job to react quickly, putting out immediate danger, and providing pathways to safety. By providing service and maintenance to your fire protection system you are ensuring the safety of your family, employees, or the public, and decreasing the amount of property damage that can occur. Maintenance — Whether installed in a private residence or public structure, fire protection systems require maintenance. Maintaining the functionality of your sprinkler system is vital to fire protection, and safety. For that reason, Apex Fire Protection only uses the most sophisticated testing equipment to provide quality maintenance functions. We can perform inspections weekly, quarterly or annually! Apex Fire Protection Inc is to establish lasting relationships with our customers by exceeding their expectations and gaining their trust through exceptional performance by every employee of our company. Our company provides “3S” as our mission statement, which is Safety, Satisfaction, and Saving. Safety is always our first concern for our customers. We offers high quality and on time service in every project. Through the whole steps of project, it’s obvious to see our endeavor to make customers satisfied. To make customers satisfied is always our purpose. We make every project on time and on budget!